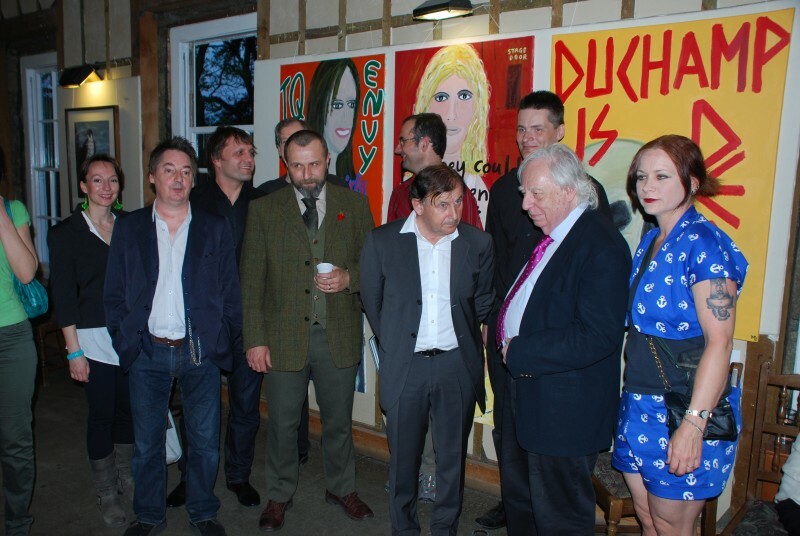 Stuckism is a radical and controversial art group that was co-founded in 1999 by Charles Thomson and Billy Childish (who left in 2001) along with eleven other artists. The name was derived by Thomson from an insult to Childish from his ex-girlfriend, Brit artist Tracey Emin, who had told him that his art was 'Stuck'. Stuckists are pro-contemporary figurative painting with ideas and anti-conceptual art, mainly because of its lack of concepts. 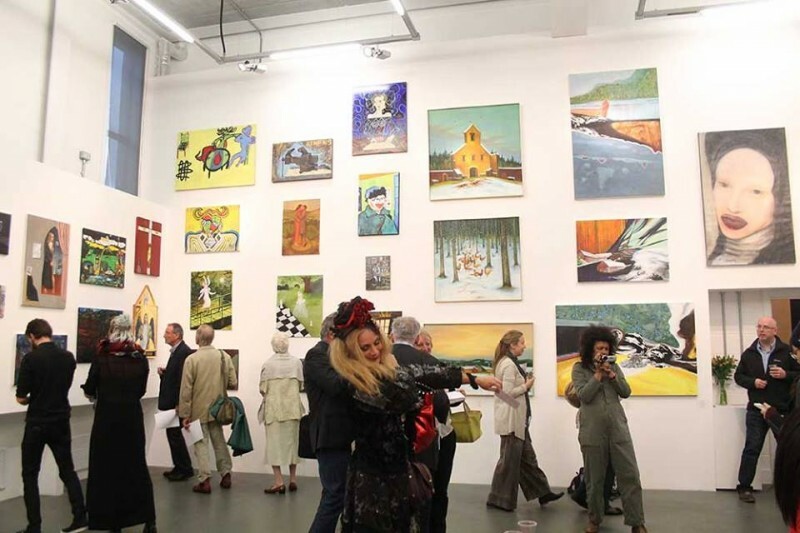 Stuckists have regularly demonstrated dressed as clowns against the Turner Prize. 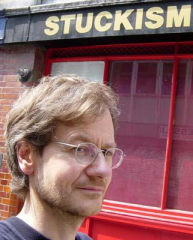 Several Stuckist Manifestos have been issued. One of them Remodernism inaugurates a renewal of spiritual values for art, culture and society to replace the emptiness of current Postmodernism. The web site www.stuckism.com, started by Ella Guru, has disseminated these ideas, and in twelve years Stuckism has grown to an international art movement with over 237 groups in 52 countries. These groups are independent and self-directed. 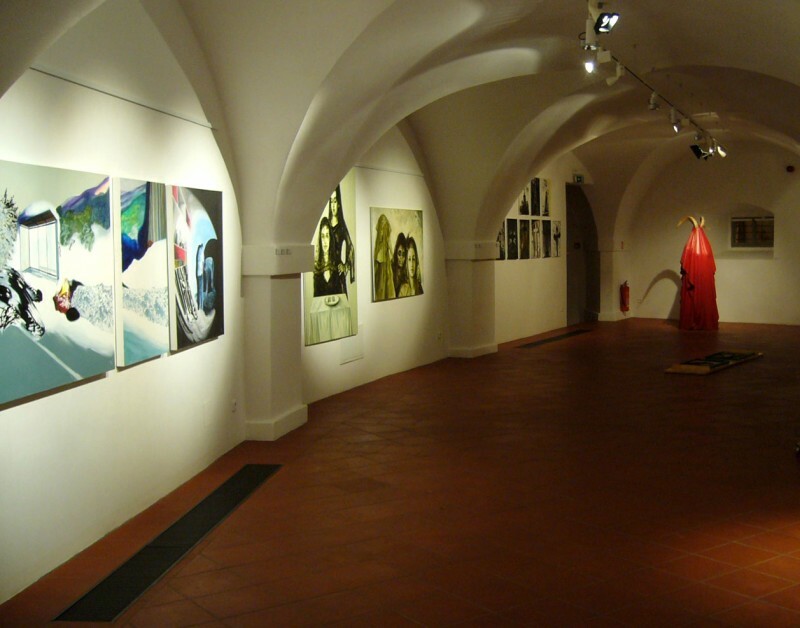 Founding members were: art historian Robert Janás, painters Jan Spěváček, Martin Salajka, Lukáš Olrita, Jiří Hauschka, Markéta Urbanová, Jaromír 99, Jaroslav Valečka and others. 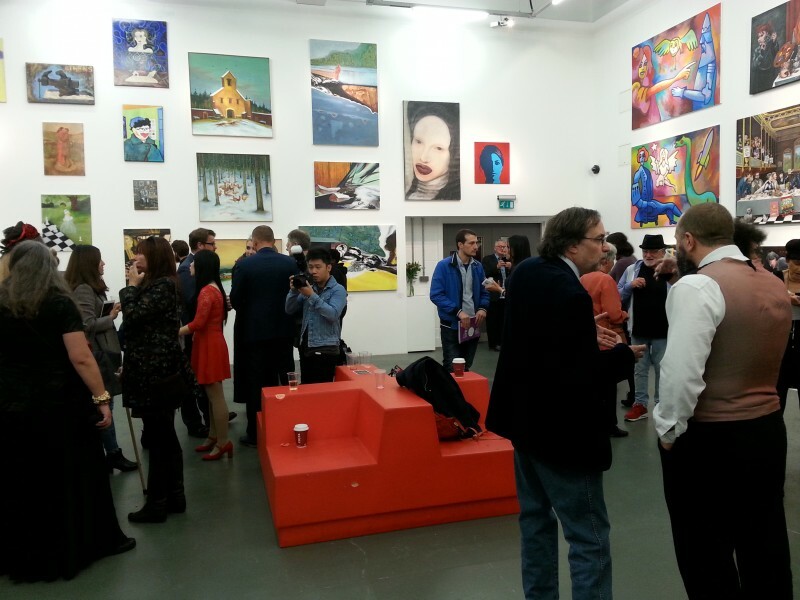 Prague stuckists participated on a big Stuckists show Enenmies of Art in London, April 2011. In 2012 another group named Central Europe stukckists was founded, foudning memebers are Ján Macko, Markéta Korečková and Jaroslav Valečka. 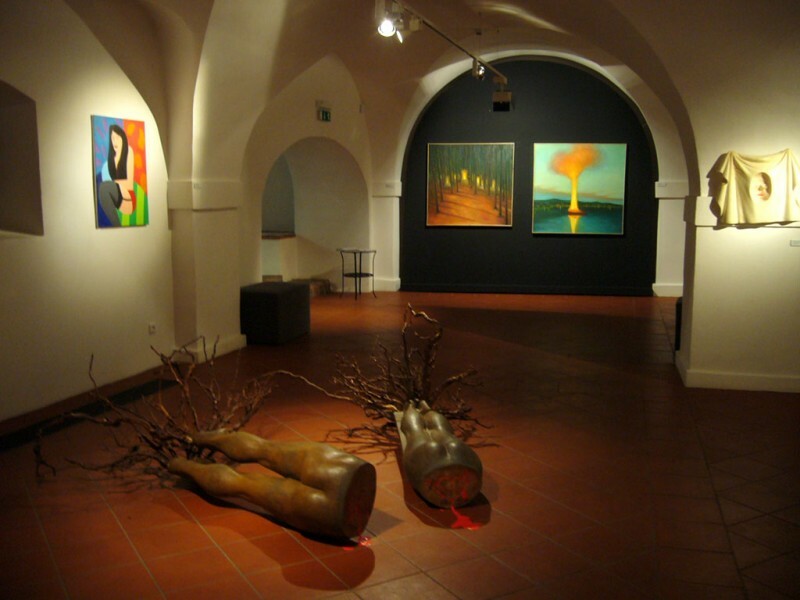 In 2013 Jiří Hauschka and Markéta Urbanová left Prague Sttuckists and started to be Central Europe Stuckists members. 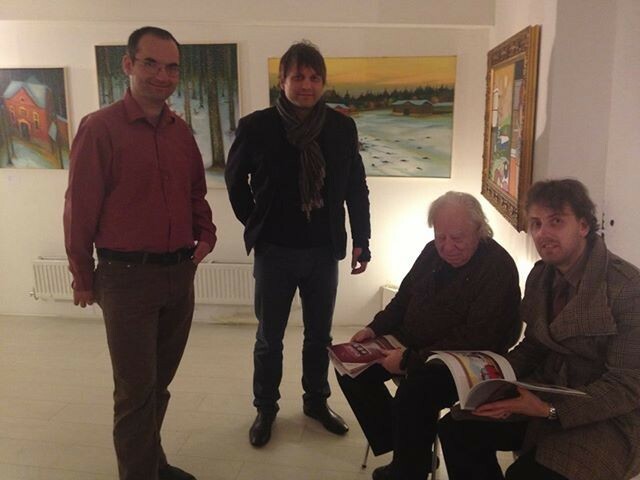 Joe Machine, Jaroslav Valečka, Michael Žantovský, Robert Janas, Edward Lucie-Smith, Ella Guru.